We have a winner, but this was by far our closest vote ever. The NVIDIA GTX 770 beat out the R9 280X by a mere 67 votes, and on the low end of the poll, the GTX 780 trumped the HD 7950 by just 15. Funny that there was so much backlash about this vote being pointless when it was the most heavily contended race so far, right? 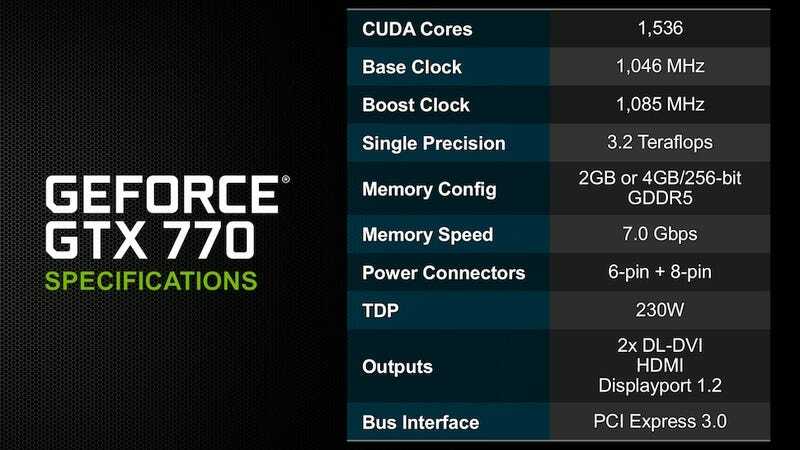 There are of course many variations on the GTX 770. I personally purchased the EVGA GTX 770 2GB w/ ACX Cooler for my new rig this year, but I'm sure they'll be lots of differing opinions in the comments, which I'm looking forward to.